What a lovely inspiration board! 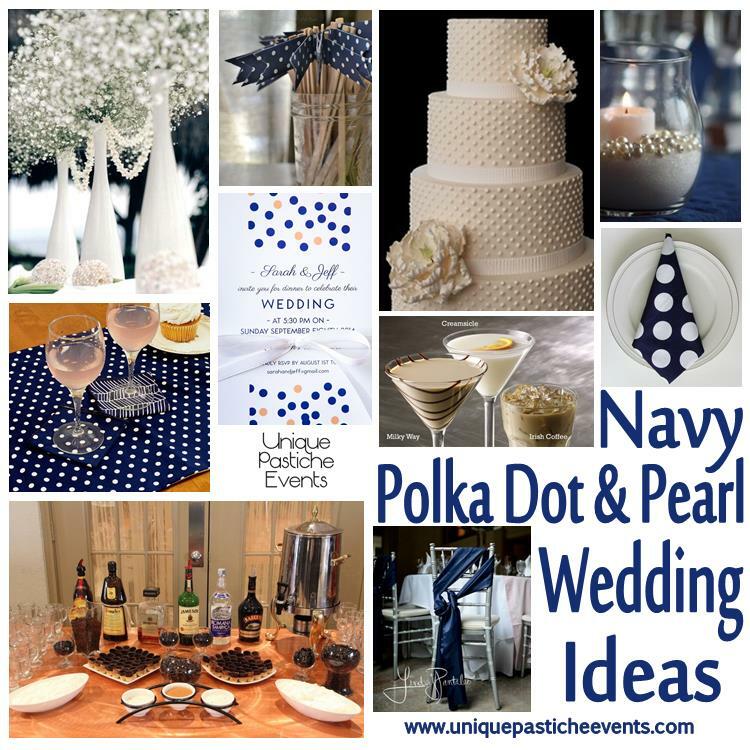 Thanks so much for including my polka dot table runner! What an elegant look, Sasha! I love polka dots. Thank you Heidi! Polka dots can be so fun and exciting, I wish people would use them a little more often.